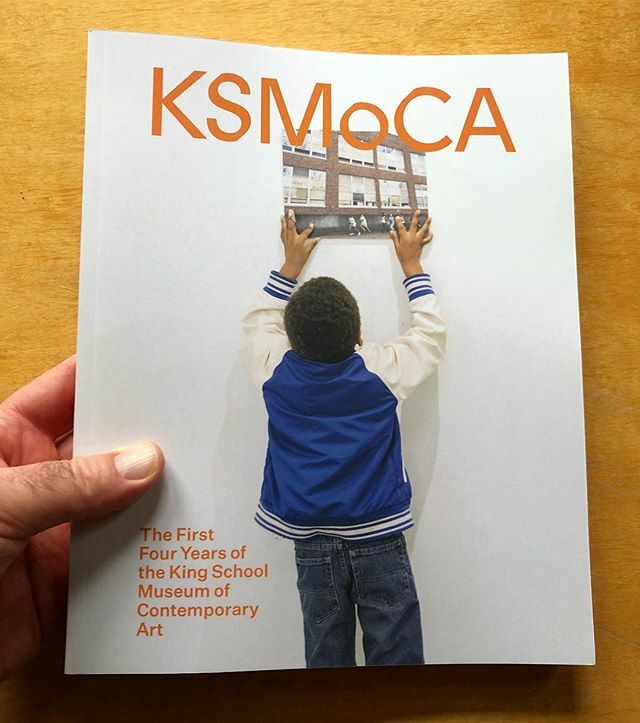 This publication documents the first four years of the King School Museum of Contemporary Art (KSMoCA), a contemporary art museum located inside of a public grade school in NE Portland, Oregon. At KSMoCA students learn about how a museum functions as they work alongside world famous artists installing exhibitions, presenting lectures, constructing art fairs, and participating in workshops. Through this process of experiential arts education KSMoCA is redefining the ways that public institutions can share resources to benefit the larger community.